AviaDeCo offers subcontracting of EASA Part-M Tasks for aircraft operators, i.e. evaluation of Service Bulletins, Airworthiness Directives and non-OEM modification projects. Our engineers have years of experience in the use of different maintenance systems, i.e. TRAX and AMOS. Therefore we could assist operators in the setup of the aircraft AD- / SB- modification status in their maintenance system. The developement of aircraft maintenance programs is a specialised service. This Service includes the definition of check packages, regular incorporation of MPD revisions as well as the analysis of Task Card findings and definitions of appropriate actions. As mentioned above we could assist operators in the setup of their maintenance programs in the computer system. 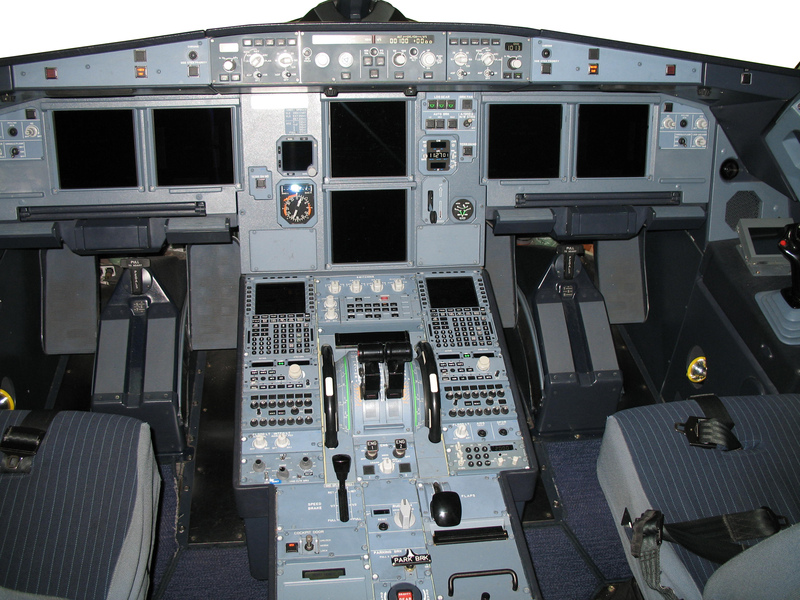 – Aircraft Condition Monitoring System (ACMS) Database customisation, i.e. Together with our Partner AviTeQue we offer the regular analysis of flight recorder parameters as well as specialised event analysis. In the course of ACMS database programming we offer the recording and analysis of non-FDR parameters through Smart ACMS Recorder (SAR) channels. AviaDeCo offers the complete management of the Aircrafts Electrical Load Analysis in order to ensure that the load capacities of the electrical power system remain within their specified ranges after modifications. In the course of modification projects AviaDeCo could assist in the selection of Vendors and new aircraft systems (i.e. Electronic Flight Bags, wireless communication systems on board, USB-Power etc.). We offer the acquisition of proposals for modification projects from different suppliers including certification proposals, considering EASA and FAA certification requirements. AviaDeco offers assistance for aircraft operators during the specification phase of new airplanes with the selection of equipment manufacturers and system configurations considering upcoming regulatory- and operating requirements.